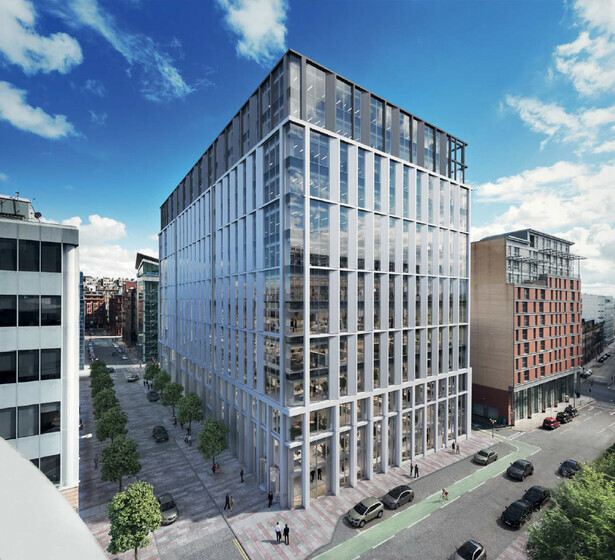 Property investor M&G Real Estate has been granted planning consent for a new speculative office development at Corunna House in central Glasgow. 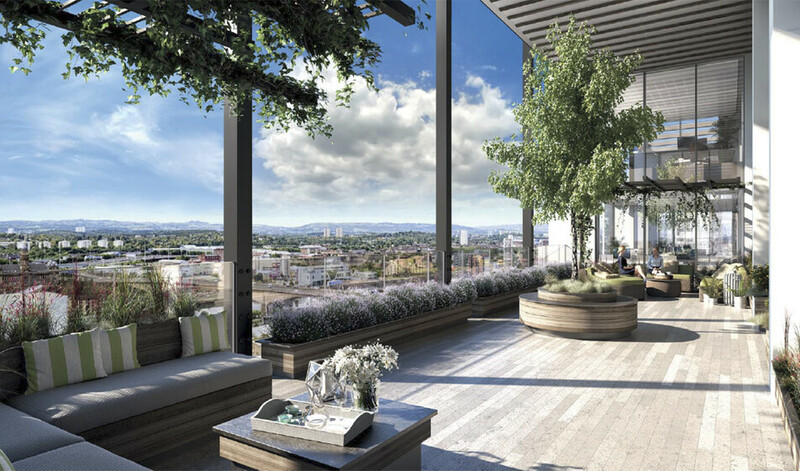 The consent will pave the way for M&G Real Estate to demolish the two existing Corunna House buildings and build a new 12 storey block, which will be rebranded as 33 Cadogan Street. 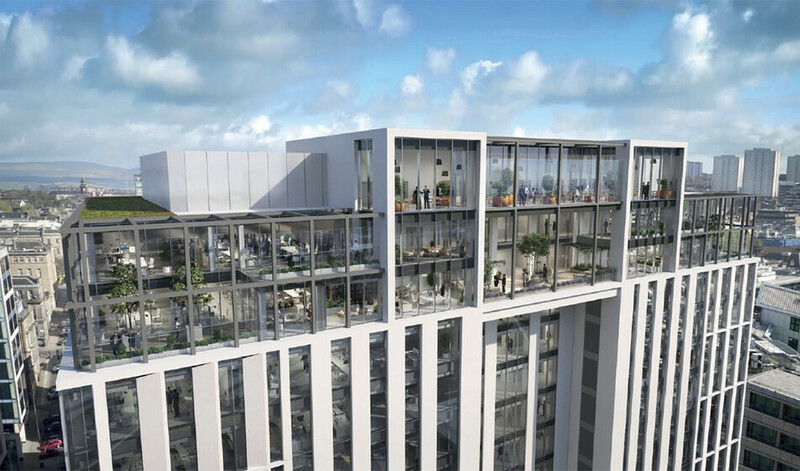 The development will deliver 275,000 sq ft of Grade A office accommodation in a key city centre location designed to BREEAM ‘Excellent’. 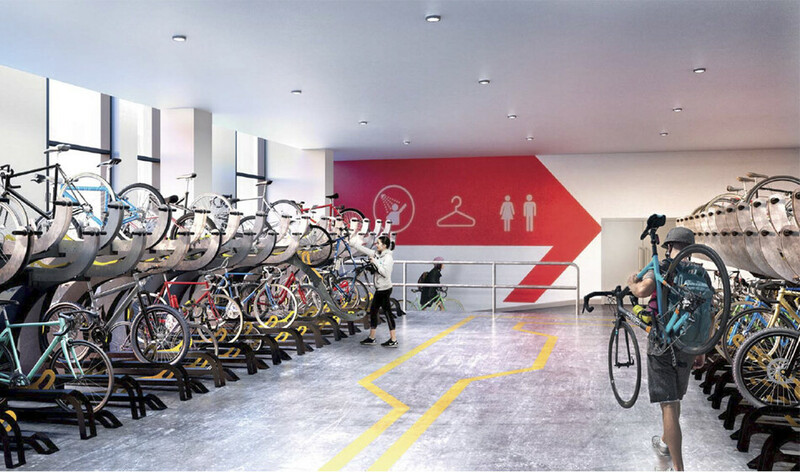 Site works on 33 Cadogan Street are expected to commence in the second quarter of next year. 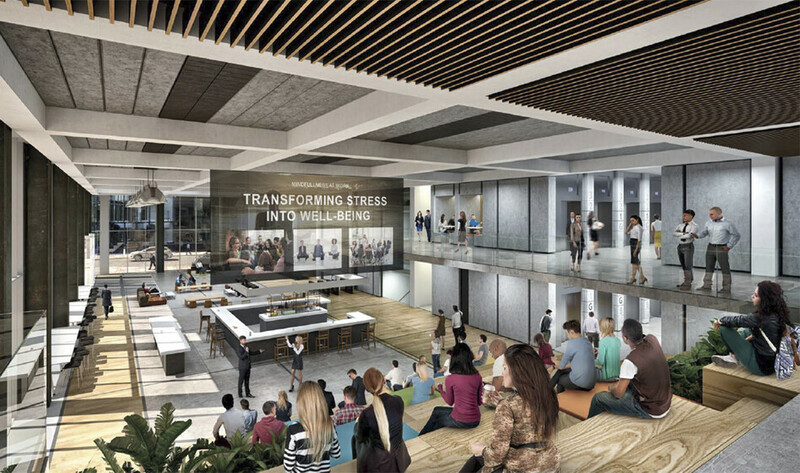 Designs include a ground floor retail/restaurant and basement car parking, with a tenth floor setback offering opportunity for outdoor terraces. Atelier Ten are delighted to introduce adiabatic air handling units which deliver a better quality of ventilation air whilst also benefiting from a reduced carbon footprint and lowered running and life cycle costs.The foregoing is part of an Atelier Ten commitment to deliver healthier working environments which are conducive to happier workplaces and lower absenteeism. This commitment will deliver a BREEAM Excellent accreditation with an A rated Energy Performance Certificate.